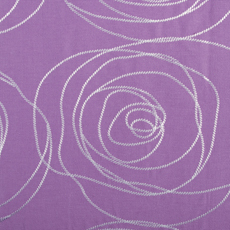 As August winds down, I wanted to share some of my new favorite purple fabrics! 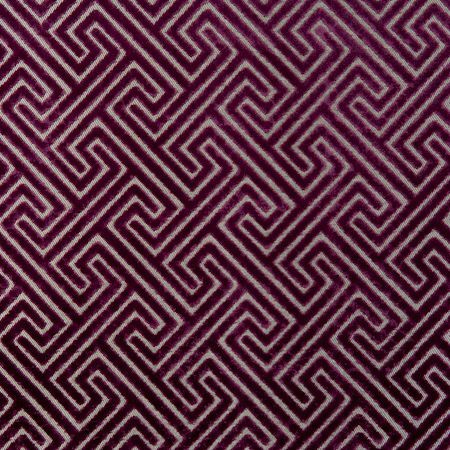 Fabric is one aspect of purple that I haven’t yet touched on. 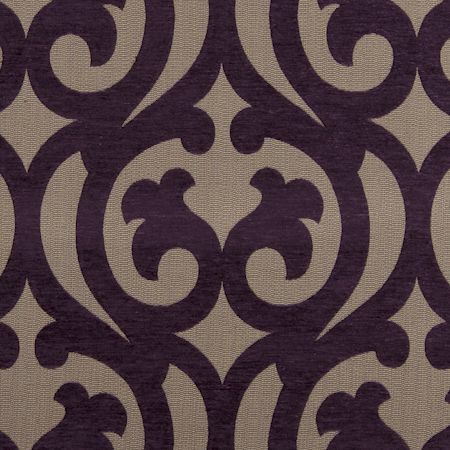 With the expansion of our workspace here at Decor by Denise over the past year, we’ve been able to acquire a few more fabric books, which means we have more to choose from when it comes to purple! 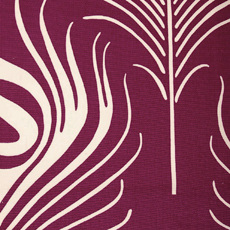 Fabric is one of the most diverse and fun aspects of design. 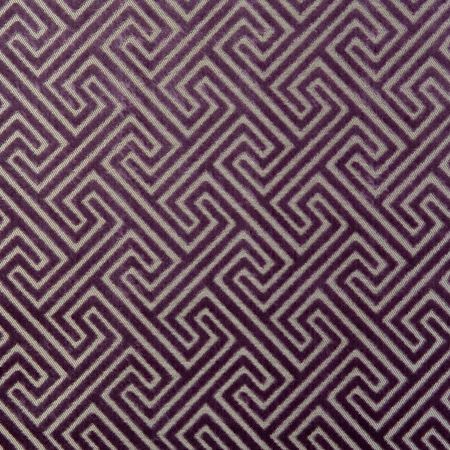 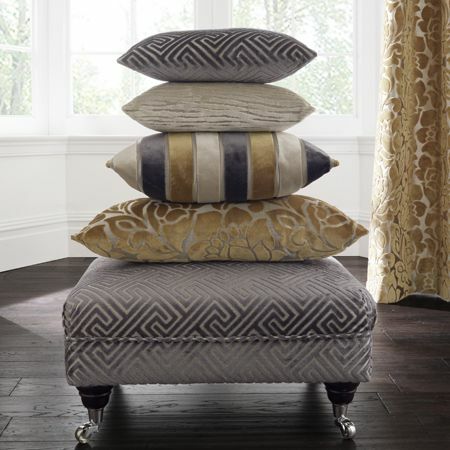 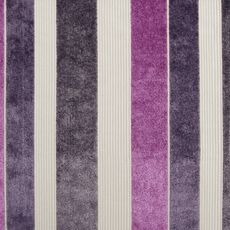 The purple fabrics I picked below are bold, textured, and patterned, so they would be most suited as drapery, upholstery for smaller items and other uses (for example a cornice or valance). 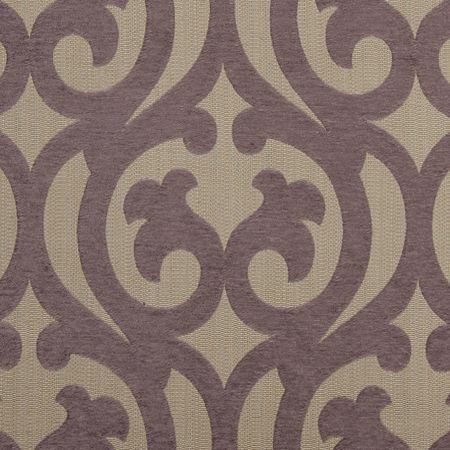 Thank you for featuring some of my fabrics from Duralee in your post. 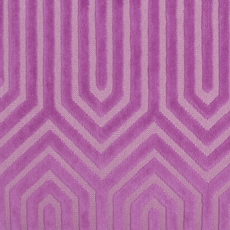 Purple is such a great color…..I love how well the line is being received.